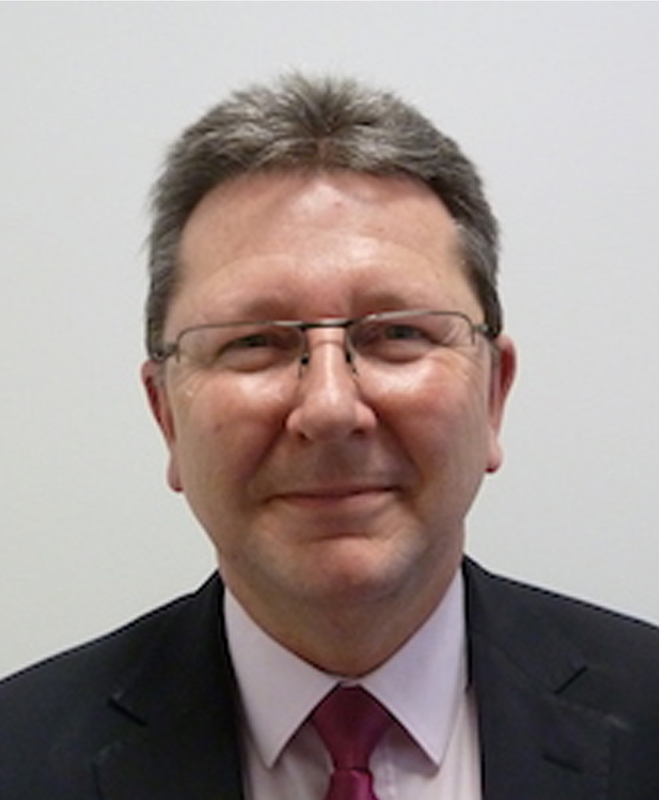 Jonathan has over 30 years of experience as manager and partner with independent estate agencies. 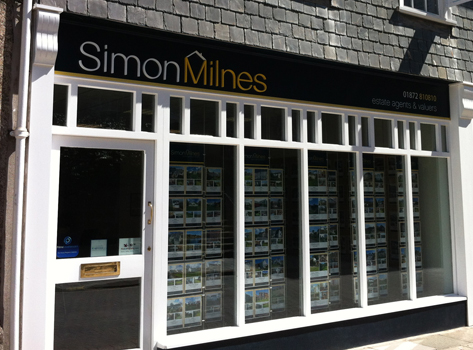 Jonathan first worked with Simon in the early 1990’s before opening up Simon Milnes Estate Agents with Simon in 2010 and has a vast experience and knowledge in residential sales. 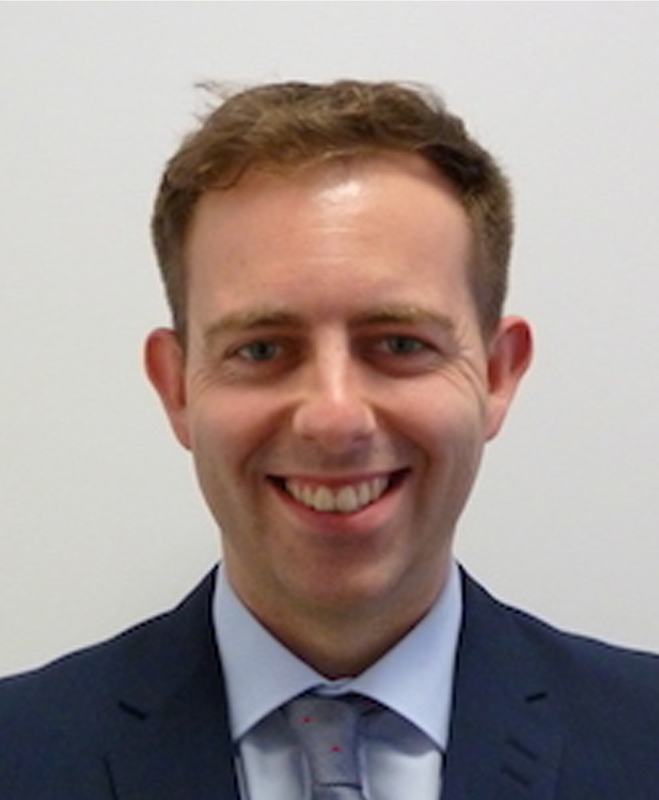 Jonathan is an old-fashioned estate agent with strong principles backed up by immense, never ending enthusiasm and integrity. Jonathan lives in Truro with his wife Josephine and their Jack Russell Bonnie and is also a keen golfer. 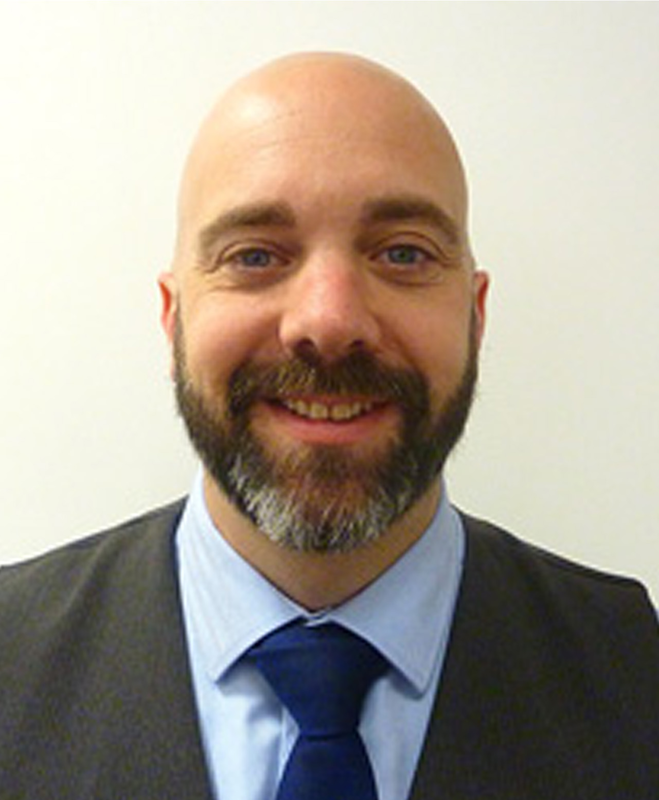 David has worked in Truro as an Estate Agent for 5 years and has been involved in sales for over 20 years. David lives in Truro with his wife and children and his hobbies outside of work include enjoying the scenic walks of Cornwall with his wife and three young children and Formula One motor racing. Michael moved to Cornwall with his family when he was 5 years old and now proudly proclaims to be a Cornishman by choice. Michael and his wife have close ties to Feock near Truro. He has been very privileged to have worked with luxury mobile homes accommodation during his previous career which in turn has enabled him to work within Formula One prior to joining Simon Milnes. Sandra was born in Hampshire and moved to Cornwall from North Devon in 2017 and is now living in a rural hamlet near Truro. Sandra has several years of experience working for a North Devon Estate Agent but has most recently spent 9 years working in the NHS as an Office Manager. 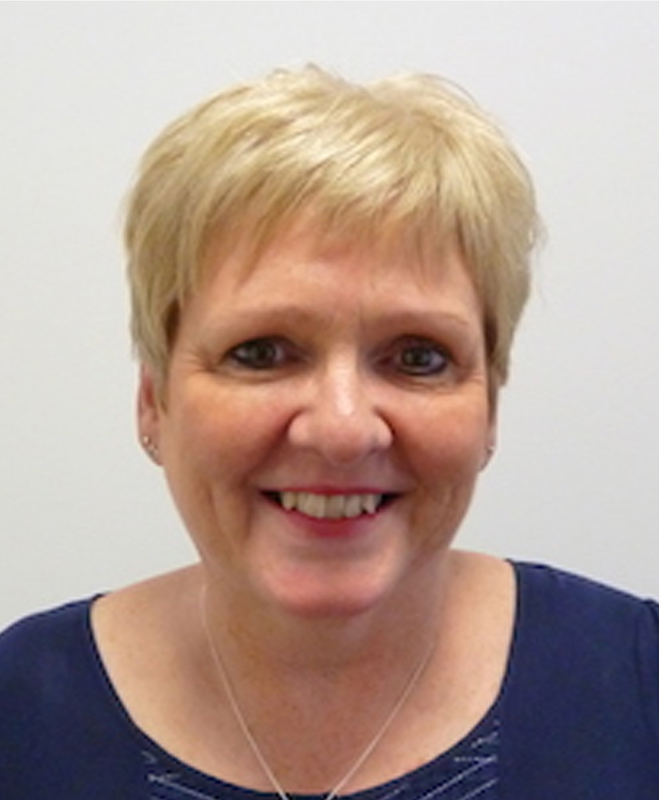 Outside of work Sandra enjoys scenic walking, cinema, theatre, stained glass cutting, singing in a local choir and visiting National Trust properties.